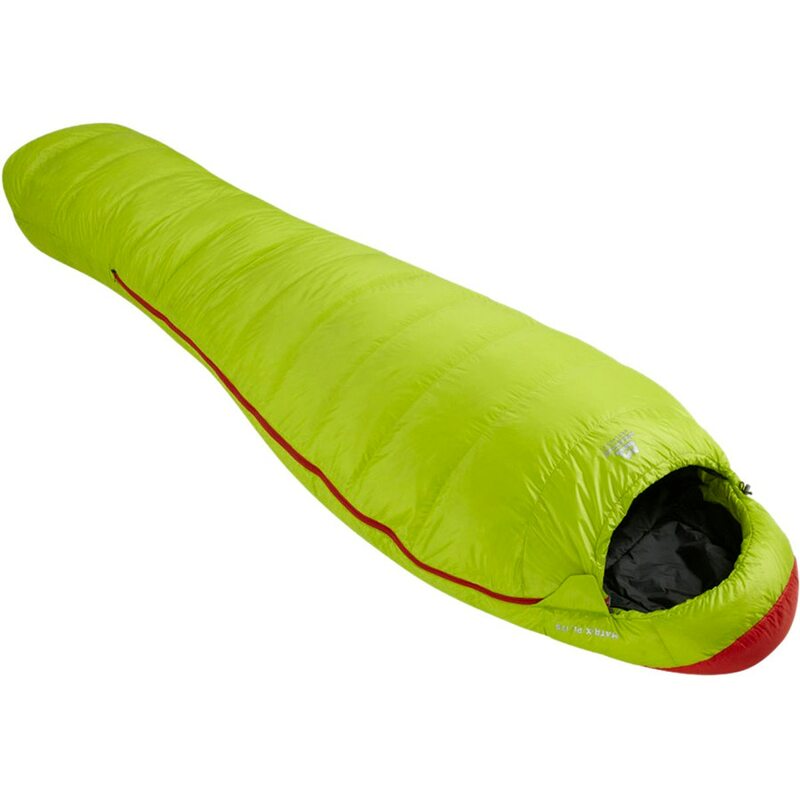 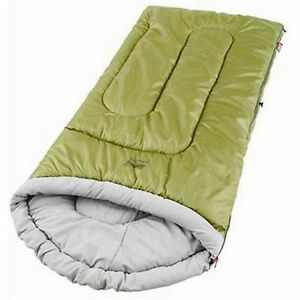 The Coleman Green Valley sleeping bag is made of RipStop polyester fabric on the outside and taffeta polyester inside and its Coletherm® fiber filler. 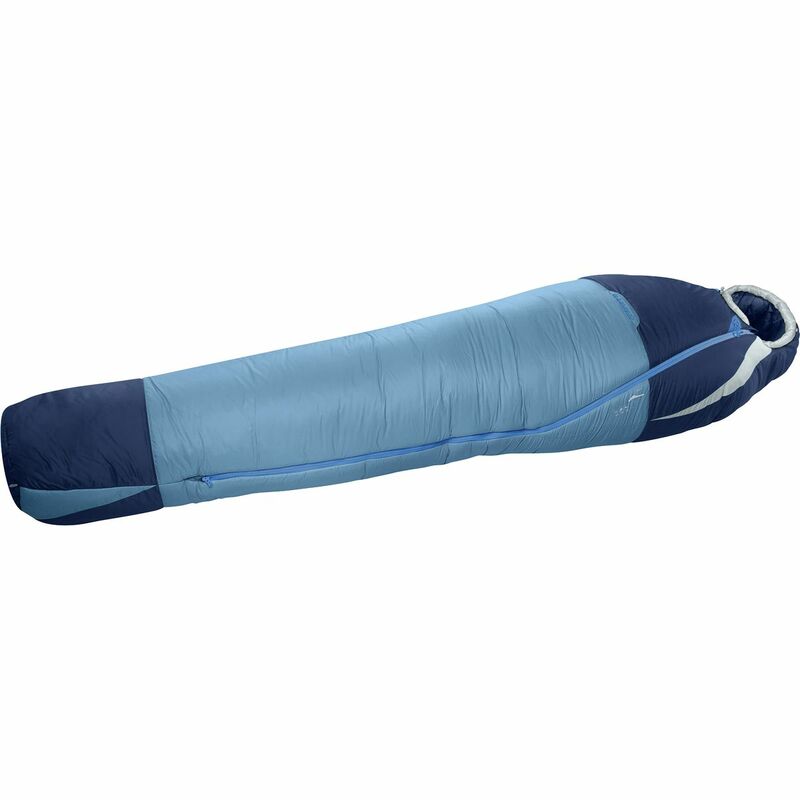 Breathable, thermal and resistant to low temperatures, this sleeping bag will be your inseparable camping companion. 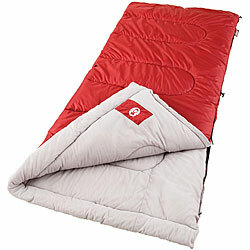 Whether going camping or trekking, a warm night is more than necessary. 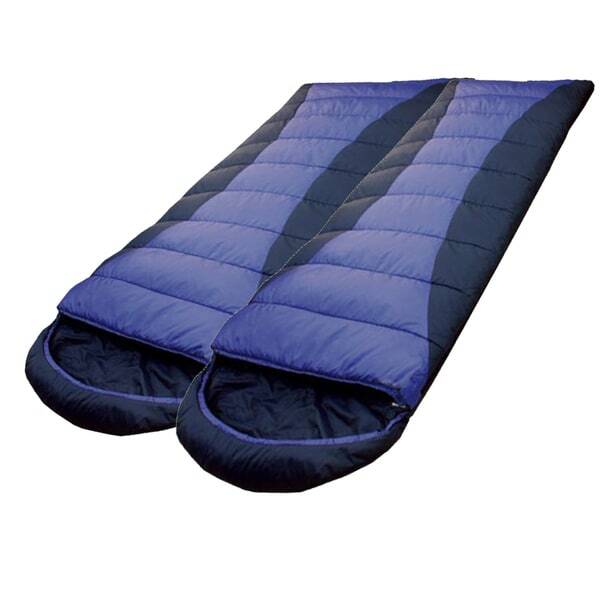 For situations like these, this flannel sleeping bag is the best option as it offers the comfort and the ideal temperature for a great night’s sleeping. 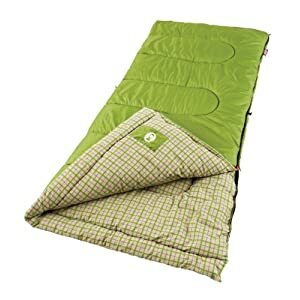 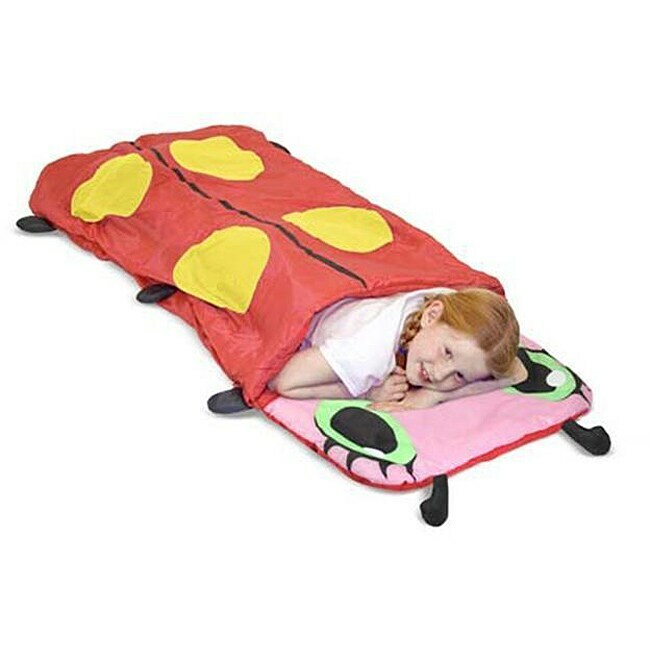 It can serve as duvet when open it and can be attached to another Valley Coleman sleeping bag, and turns a bag to couple. 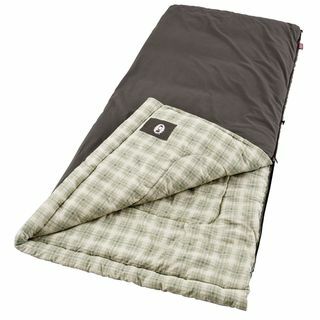 You can buy this flannel sleeping bag at pimasleepingbags.com. 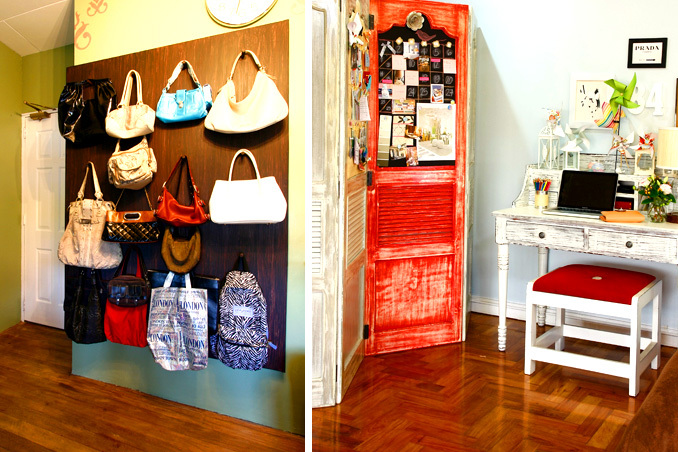 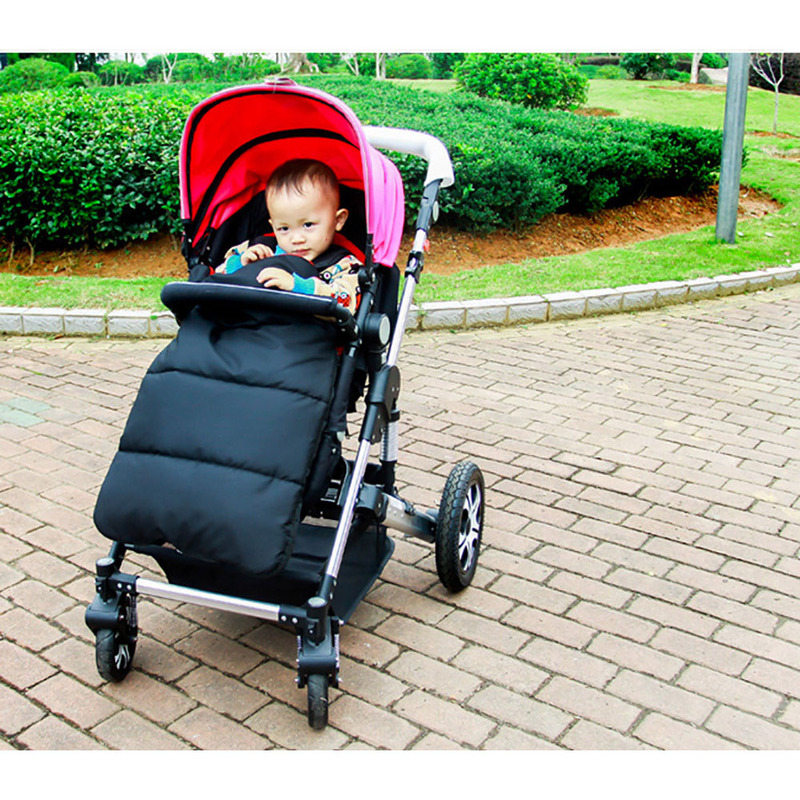 All of them together guarantee the user all the necessary comfort. 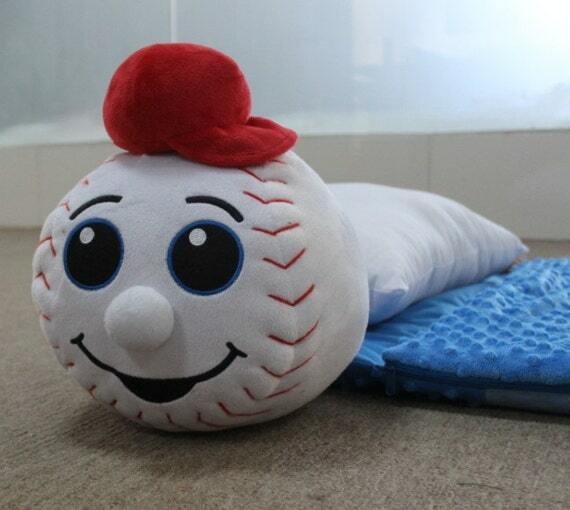 The Importance of Sleeping Well for Those Who Train!